Saint Paul teachers lead with love and recognize the perfection in each child. The students mirror that respect and kindness to their classmates and even bring it home to their parents and siblings. It starts in PreK-3 and continues through 8th grade. Along the way life-long friendships are formed, inclusive attitudes are cemented, and the joy of learning is cultivated. The students get to be kids. They have a park-like play ground for recess and after school to blow off steam and enjoy nature plus, intramural seasonal athletics for those interested in team competition. There are special interest clubs and the Fine Arts Enhancement program to dive deeper into creative things that excite them. 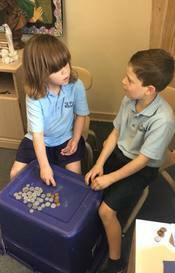 They are learning to grow into awesome humans, going on field trips, helping out in the community, and supporting each other in and out of the classroom. Once you visit Saint Paul, you will feel the difference. 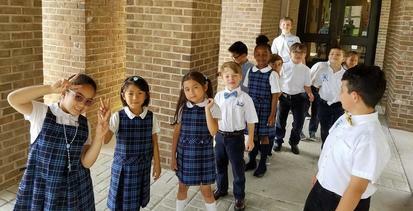 When your child attends Saint Paul you will see the difference in attitude and achievement. We welcome the tiniest members of our community to explore, learn, and socialize in an active full day program guided by teachers who lead with love. 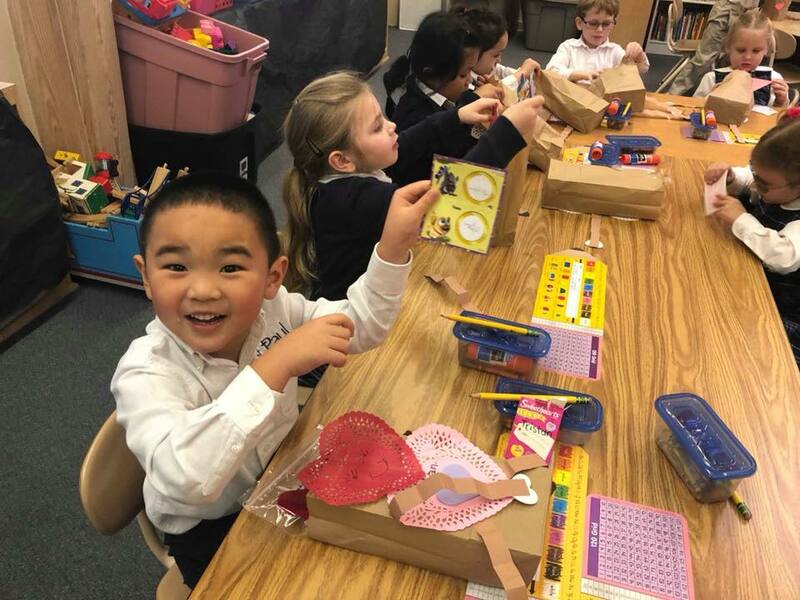 The beginning grades establish life-long work habits of perseverance and planning to master new subjects and skills.The students are expected to give and receive respect and kindness each day. 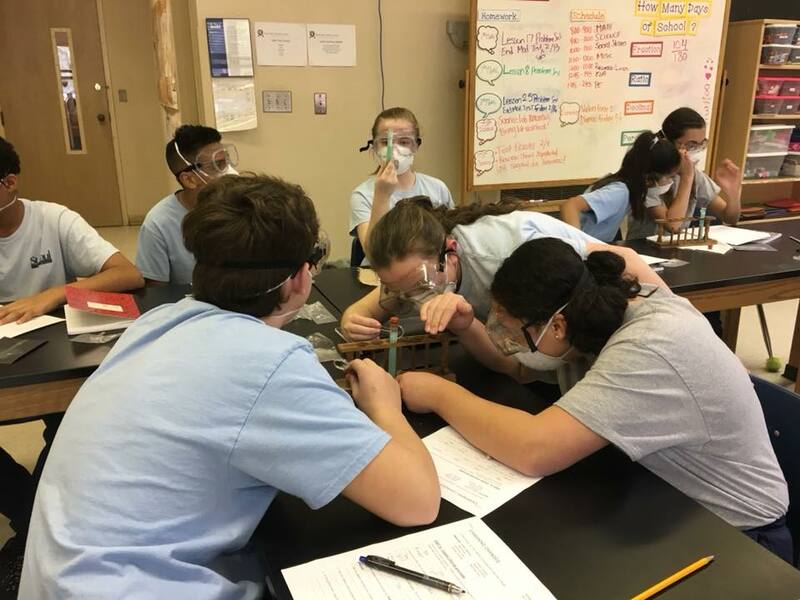 Students begin to plot their course for high school, college, and beyond. They are moving forward with a strong foundation of faith and with confidence in their ability to make good decisions by applying their critical thinking skills.